Bring out the best ideas from one, single shape! 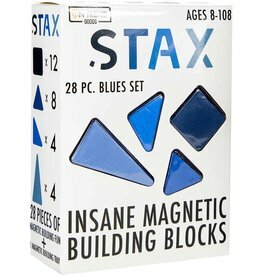 Construct in all directions with these tubes of fun puzzle-like shapes. With just one interlocking, pliable plastic shape, kids can create flat, 2D mosaics or cool 3D structures. For ages 5-12 yrs, from Plus-Plus USA. Bring out the best ideas from one, single shape! 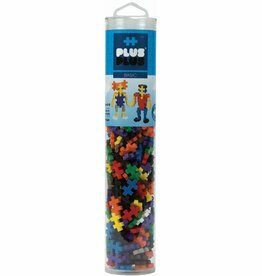 Construct in all directions with these tubes of fun puzzle-like shapes. The new BIG Tube presents BIG pieces that are easier for little hands.